SKU: KETCHUMPACKAGE. 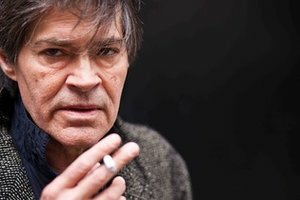 Categories: Jack Ketchum, Past Special Offers. 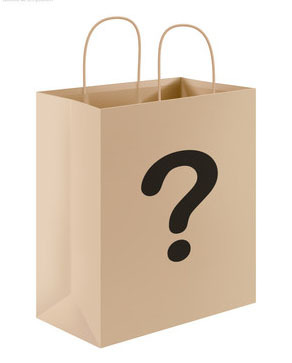 We are making 10 packages of the Jack Ketchum collection available (Consider it a “Jack Ketchum Grab Bag” though you’ll know ahead of time what you’re getting). The signed limited numbered hardcovers of COVER, SLEEP DISORDER, CLOSING TIME and ONLY CHILD (Note: One of these will be a signed lettered copy/traycase included at no extra cost in place of the numbered copy). This Jack Ketchum package is valued at over $400–we’re selling it for $129. Note: Books will ship next week. However, we may have to order additional copies from our Michigan warehouse which would add another week to a few orders.